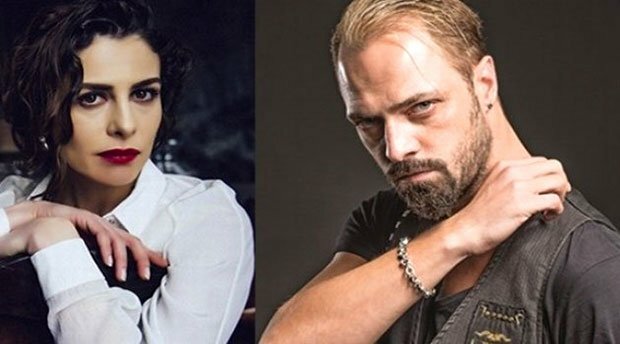 There are many Turkish celebrities who got married in 2016. We have collected the popular weddings that took place in 2016. Neslihan Atagul and Kadir Dogulu got married on July 8, 2016 at Ajia Hotel, Istanbul. 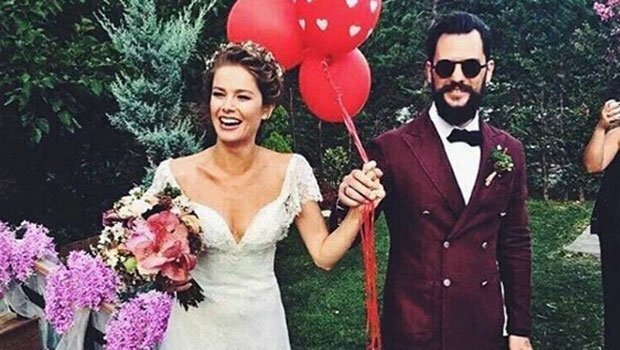 Burcu Biricik got married to Emre Yetkin on July 30, 2016 at Bahcekoy Korupark, Istanbul. 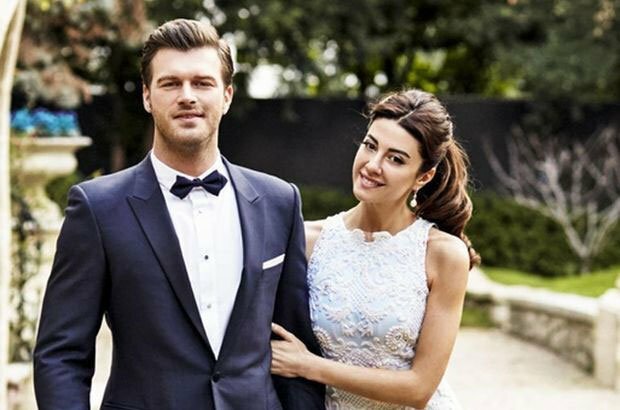 Kivanc Tatlitug and Basak Dizer got married on February 19, 2016 in Paris, France. Berkay and Ozlem Katipoglu got married on August 30, 2016. Kenan Imirzalioglu and Sinem Kobal got married on May 14, 2016 in Cunda Adasi. 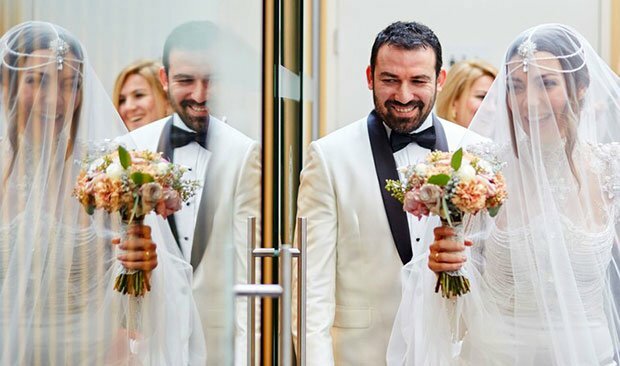 Burcu Kara and Firat Parlak got married on February 19, 2016 in Brugge, Belgium. 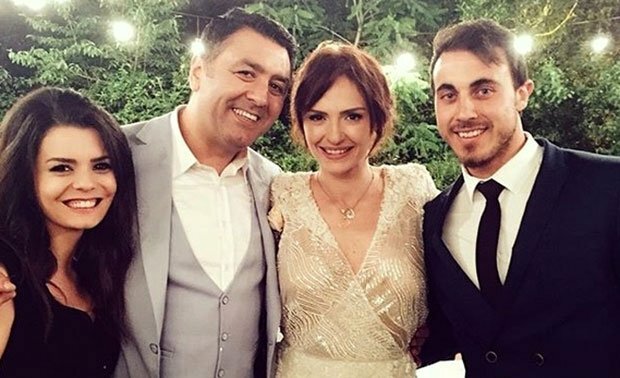 Emre Aydin and Eda Koksal got married on September 9, 2016 in Sile, Istanbul. Ertan Saban and Ebru Ozkan got married on June 4, 2016 in Istanbul. 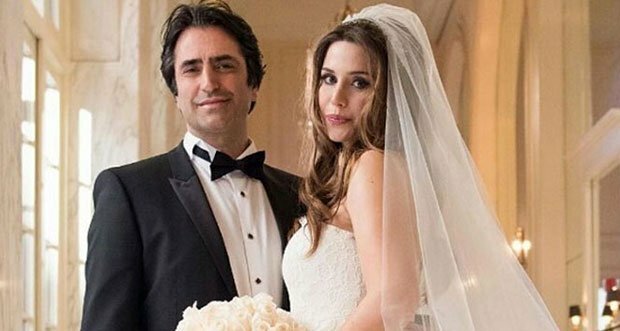 Gulsen and Ozan Colakoglu got married on June 11, 2016 in Barcelona, Spain. Derya Karadas and Haki Bicici got married on May 23, 2016 in Macka Arabesque, Istanbul. Tarkan Tevetoglu and Pinar Dilek got married on May 6, 2016 in Flora im Botanischen Garten, Cologne, Germany. 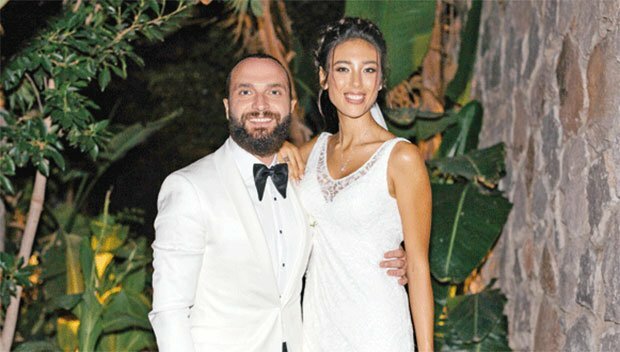 Timur Acar and Eda Ozerkan got married on July 23, 2016 in Cubuklu Hayal Kahvesi. Gokhan Tepe and Aylin Ozer got married on August 21, 2016 in Gumussuyu CVK Bosphorus Hotel, Istanbul. 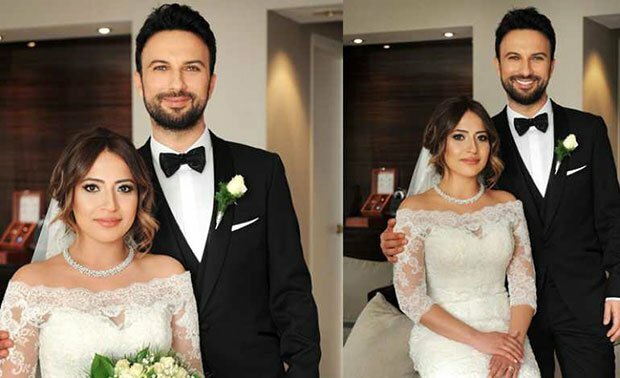 Murat Yildirim and Imane Elbani got married on December 25, 2016 in CVK Hotel, Taksim, Istanbul. 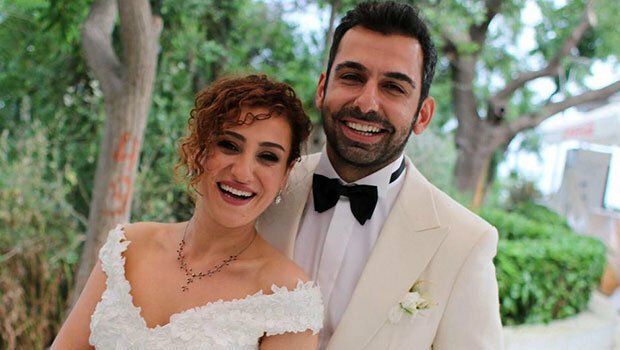 Sinem Ozturk and Mustafa Uslu got married on May 23, 2016 in Kemer Country. Kaan Yildirim and Ezgi Eyuboglu got married on May 14, 2016 in Esma Sultan Yalisi, Istanbul. Mahsun Kirmizigul and Ece Binay got married on February 15, 2016 in Los Angeles, USA. 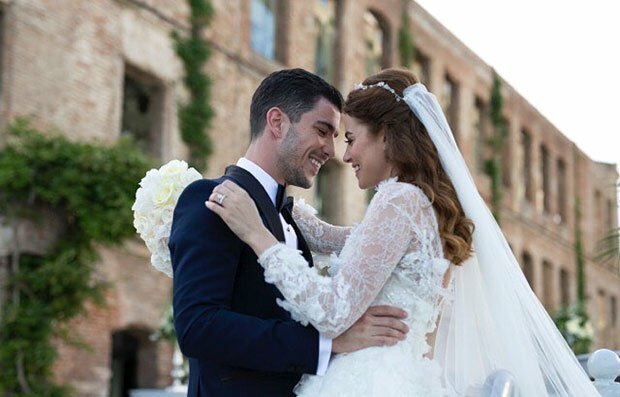 Berk Oktay and Merve Sarapcioglu got married on August 21, 2016.